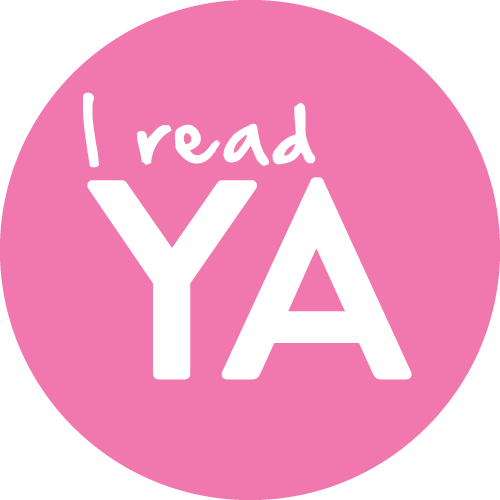 #IreadYA week | Book Recommendations! Woot woot! This is Teen is celebrating #IreadYA this week and of course, I wanted to join the celebration. Go check out the week’s event schedule which will run from May 18-22 and participate in the challenges! Anyway, in honor of the YA books that have kindled my love for reading, I want to share to you these books that I petition for everyone to read! This book is a favorite. If you ask me what book do I find myself reading over and over, I’d undoubtedly say Eleanor & Park. Set in 1986, Eleanor & Park is not your typical coming of age read. It tells a story of first love between 2 misfits who were unlikely to become friends but found solace in each others company may it be against all odds. On a school trip to London, Julia, the type of girl who keeps a pencil sharpener in her purse, finds herself stuck with Jason, the class clown who considers annoying Julia a part of his daily routine. Meant To Be is a cute and light read that got me wanting to read it all over again right after I turned the last page. The surprising twist isn’t something to be missed too! Mary, Kat & Lillia are not friends but that was before they deviced a plan to get even with the people that hurt them. Burn for Burn series is a story about revenge and how everything doesn’t go well as planned. Eye for an eye, tooth for a tooth, burn for a burn. Vengeance continues with Fire with Fire and Ashes to Ashes with an unexpected turn of events. The title says it all. Franny gets caught in a dilemma after getting involved in a flirtationship with Harry when she knows she likes the other guy, Alex. I really enjoyed this book and I think it deserves a bit more recognition in the YA light. I can’t emphasize enough how much I want everyone to read this book. It’s my first YA thriller/mystery read and it surely exceeded my expectation which is another reason why my standard for YA mystery/thriller is quite high. Dead Girls Don’t Lie follows the story of Jaycee as she uncovers what happened the night her estranged friend died. Check out my previous review here. I just finished reading this book today and it definitely deserves to be included in in this list. Forbidden is a story about Lochan and Maya, siblings that fell in love with each other. You won’t get to read another book as heartbreaking as this and that’s an understatement. Check out my book review here. Eleanor & Park is really good! ❤ The other books seem interesting, gonna have to check them out! ❤ Great list! Me too! I was torn between reading it rather quickly or taking everything slowly. Before I’ve read it, I’ve been told how heartbreaking it is so I was like bracing myself for the worst that could happen and the feels are just ughhh. Great picks! I’ve only read E&P on this list, so I’m looking forward to the others!